Cape Olympia will have every reason to be smiling when they fly back to South Africa after winning four medals in their first overseas competition – the Dubai International Rhythmic Gymnastics DuGym Cup Saturday. With international stars Maria Matteva, Dora Vass and Rio bronze medalist Anna Rizatdinova in attendance at Al Manara Sports Hall, the stars of tomorrow from 21 countries took to the carpet with their sights of claiming a medal. Before yesterday, Cape Olympia Rhythmic Gymnastics Club only had experience of national competitions. But in Dubai, they showed no signs of nerves and instead relished the opportunity, taking home one gold and three bronzes. Melanie Dutoit added to her medal collection, reigning supreme in the Year 2000 category and the 16-year-old was delighted to win outside South African soil. While her team-mate Alina Galukhin claimed bronze in the Year 2003 group, coach Mislue Galukhina had nothing but praise. “We very happy to have come here as the competition level was very strong,” he said. 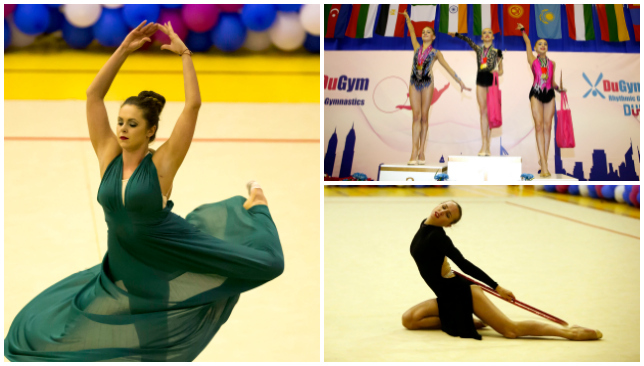 Other winners included Romania’s Verdes Andreea and Kazakhstan’s Anna Afuxenidi, who both scored 65.78 in the Year 2000 A category. There was something to smile for the UAE as Shaikha Saeed took gold in the All-Round 2004 B category with a score of 24.98. Social media platform Instagram has become hugely popular in the sporting industry. With stories at the heart of some of Instagram’s leading content, we take a look at the must follow teams on Instagram stories. 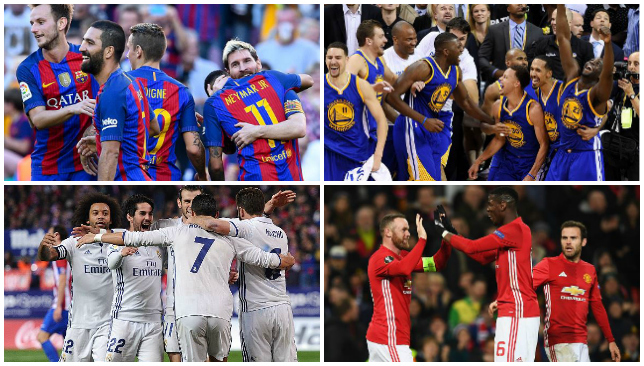 What was your favourite sporting event of 2016? 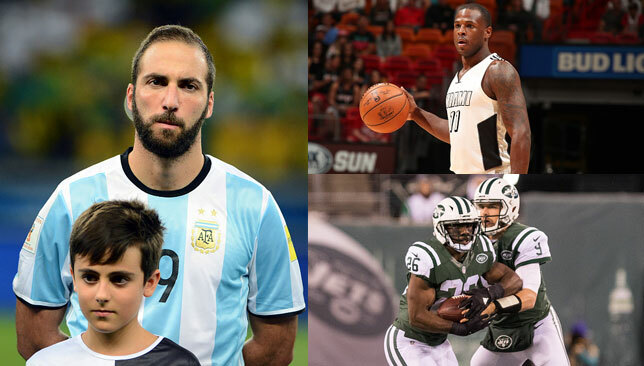 These sporting stars are celebrating. Gonzalo Higuain, the prolific Argentina and Juventus centre-forward, turns 29. The striker was born in France and was only awarded Argentinian citizenship in 2007. His career kick-started at Argentinian giants River Plate before Real Madrid came calling in January 2007. He later moved to Italian side Napoli in 2013, where he won the Coppa Italia during his first season. Juventus then signed Higuain in the summer of 2016 for a huge transfer fee. 1971: Carla Sacramento, retired Portuguese middle distance runner; 1,500m world champion in 1997 (45). 1985: Matt Forte, running back in the NHL for New York Jets and two-time Pro Bowler (31). 1991: Dion Waiters, shooting guard for NBA franchise Miami Heat and NBA All-Rookie First Teamer in 2013 (25).